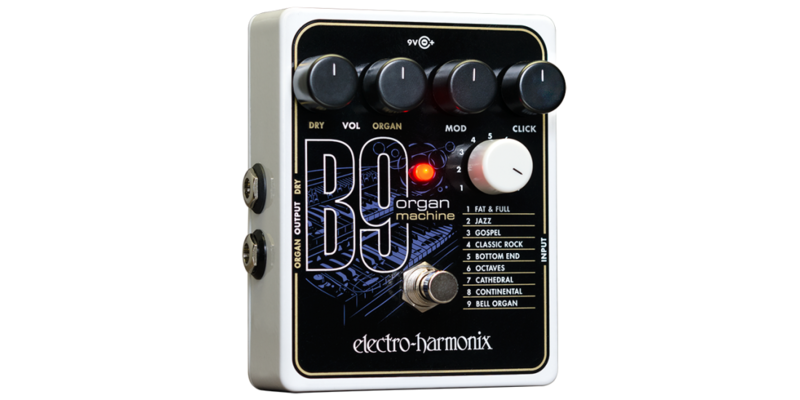 With nine presets that were finely tuned to emulate the most legendary organs from the ‘60s and beyond, the B9 Organ Machine will transform your guitar or keyboard. 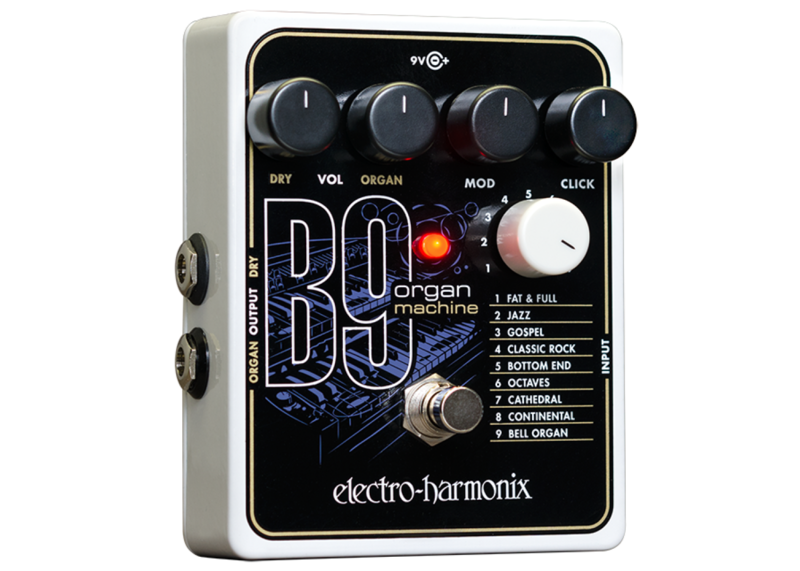 Control the instrument's signature percussive click and sweet modulation. Blend your dry signal to create lush layers. Enough tonewheel and combo organ inspiration to light your fire and cook up some green onions.